The first photo of Renée Zellweger portraying Judy Garland in the upcoming biopic, “Judy,” has been released, and the 48-year-old star certainly has transformed herself into the legendary icon. Zellweger is rocking a brunette pixie cut and a black, off-the-shoulder floral dress in the picture, and appears to be singing while holding a microphone. 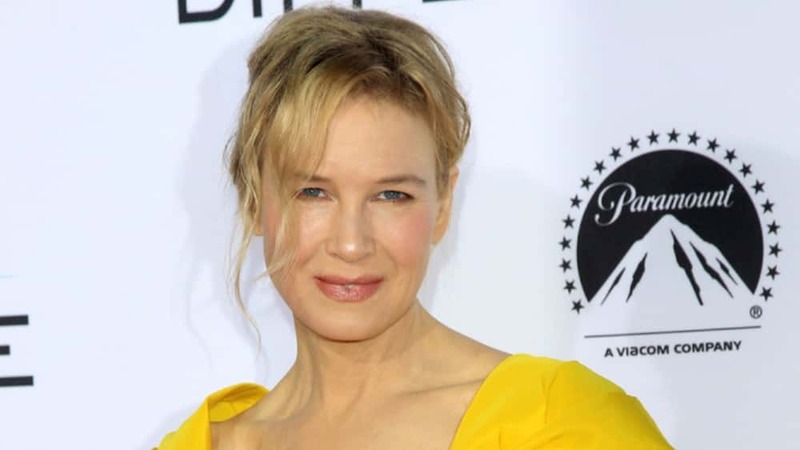 It was also confirmed that Zellweger will in fact be singing in the movie, rather than using Garland’s past recordings. “Judy” will take place during the winter of 1968, 30 years after Garland starred as Dorothy in “The Wizard of Oz.” The film will follow Garland as she prepares for her sold-out run at The Talk of the Town nightclub. Garland died in June 1969, just 12 days following her 47th birthday. No specific date has been announced for the biopic’s release, though it is expected to come out later this year.